What your customers say about you matters—a lot. This is something all business owners know, and over the past decade, search engines and online rating platforms have made customer reviews more important than ever before. Reviews are on par with word-of-mouth recommendations in terms of how persuasive they are when prospects decide if they want to do business with you or not. Positive reviews establish trust. According to BrightLocal, 84% of people trust online reviews as much as they would a personal recommendation. Aside from increasing trust among potential customers and the likelihood that they’ll choose you over competitors, they offer another incentive to local businesses because search engines use them to determine the quality of a local business. When search engines see gobs of customer reviews from a number of sources, they will assign more authority to businesses receiving the reviews—this means you show up before your competition! You can collect reviews from innumerable sources around the web, but there are a few that carry a bit more weight, or at least visibility. Facebook and Google both offer great visibility for businesses. You can easily see the level of visibility these reviews have by typing the name of an established business within Google. 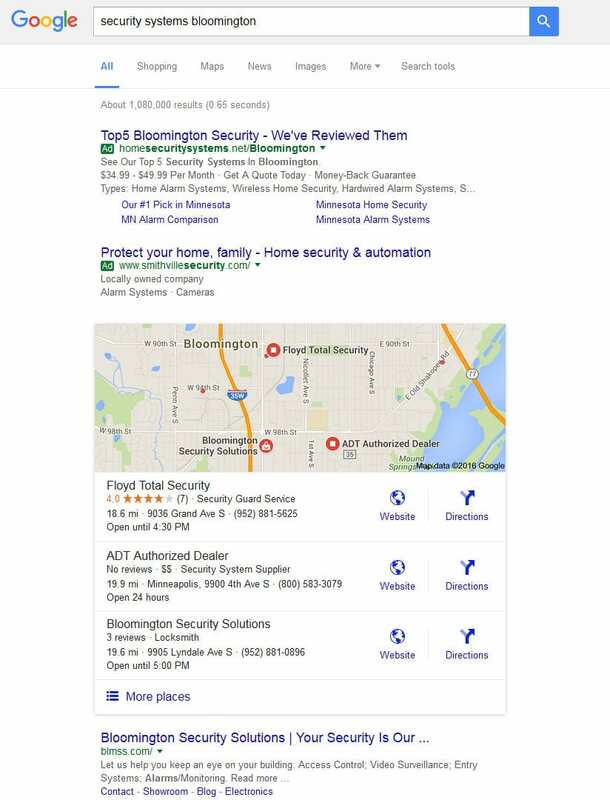 The Google review will appear at the top of the search just beneath the map and photo of the business. The aggregate Facebook review will often appear twice: Once on the right of the screen, and once within the search results for the business. Aside from Facebook and Google, you can get reviews from all sorts of local directories, including YellowPages and Yelp. There’s even evidence to support that getting reviews from multiple sources is great for your visibility on the web. However, some sources carry more influence than others. Google, Facebook and Yelp appear more prominently on search engines. They also attract more users than their competing review platforms. For this reason, we recommend seeking reviews from these sources. There are a few instances where industry related websites trump these, but for most businesses, Facebook, Yelp and Google are the go to sources. Are you asking yourself “Will it really hurt my business if I don’t collect reviews?”—well the answer is yes! Since almost all internet users consider reviews to be as trustworthy as personal recommendations, it is crucial that you are able to beat or match your competitors in your reviews in order to have a fighting chance at landing that lead. When individuals search for a company by name, they’ll see reviews right away on the search engine results page. 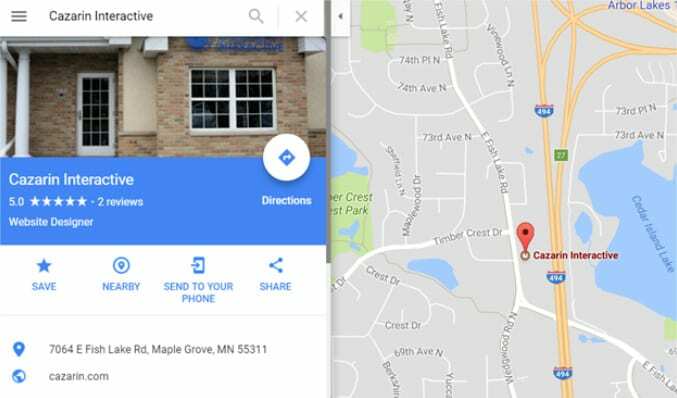 For instance, look at the search results page for this Lakeville home builder. You can see that reviews take up a major part of the page, so they are one of the first thing a potential customer will see. Last of all, these reviews do help your rank, so it’s kind of a no-brainer that you should actively seek them out! Searchers will also instantly see reviews of your business stacked up against competitors in your area. Getting a steady stream of positive reviews ensures your business is well represented when new prospects seek you out, and better yet, it improves your visibility on the web. There’s really no reason not to seek them out. Many businesses will include call outs requesting reviews in the emails they send to their customers. This works, but the best way to get reviews is by asking directly. That means asking them in person, over the phone, or through a personalized email. Your customers are far more likely to take a handful of minutes to leave you a review when the request is made by an actual person. Personally asking everybody you do business with may not be a manageable approach for you, but whenever a customer gives you or your team a compliment, it’s a good idea to ask them to leave you a review at that time—strike when the iron is hot! Asking for reviews on Yelp. Yelp has a policy detailing why they don’t want you to ask for reviews, and they apply an overall higher level of scrutiny on posted reviews than other sources For this reason, we usually recommend Facebook and Google to our clients as the primary space to encourage reviews. Yelp also has an extra downside to it when it comes to the visibility of your reviews: Some reviews your clients leave won’t show to the public if the client is new to the platform, making it harder for new reviews to appear under your listing. Setting up a review kiosk. This used to be a legitimate strategy, but it isn’t anymore. Google will monitor the IP addresses of incoming review sources to guard against this tactic. Customers will occasionally give poor reviews, it is unavoidable, and how you respond is up to you. For most business owners, the main course of action when it comes to poor reviews is to do nothing, and a few will even write angry messages in response. Can you guess which one is the right choice? Answer: Neither option is a good idea! The best course of action is to respond to a bad review in an amiable way by personally reaching out and asking how you can resolve the customer’s complaint. If the customer is reasonable, it’s possible to get them to remove their bad review. If they’re not, you still show goodwill to the community that you tried to right the situation. Also note that getting rid of a bad review on most platforms, especially Google, is a lengthy and difficult process, so personally dealing with your bad review is often the only way to rectify the situation. Good or bad, it’s important to respond to reviews. A responsive business shows prospects and customers that you care about their experience. It also can help turn your aggregate reviews in a positive direction. Managing the workflow for this can be tedious as there are numerous review platforms. Thankfully, there’s software that can help simplify the process, or you could come to us! The Cazarin team developed a great solution that can be used to reduce instances of bad reviews while promoting positive ones. Want to learn more? Send us a message today! Hopefully by this point, you understand the importance of collecting and monitoring reviews for your company. Reviews are one of the few organic methods for advertising your company to potential customers, so the efforts you put into them are not for nothing. Even if you don’t have the manpower to constantly ask for reviews or to monitor them daily, you have options! The Cazarin team can help you promote the best image possible in the digital market. To learn more about how we can help, check out our Services page. Want to talk about a marketing or website project you have in mind? Let us know the details and together we can find the best solution that works for you! Just fill out our Project Inquiry Form and we will reach out to you soon! In other words, content marketing is how you speak to your potential and current customers to keep them engaged with your company – it is telling the story of your brand and building relationships with your customers through their connection to your story. So, what are some methods for telling your brand’s story? Magazines, short videos, films, photos, digital publications (blogs, white papers, eBooks, etc. ), email newsletters, infographics, events, swag, and so much more – but you get the idea. Deciding what content marketing methods and messaging to use is how you lay the groundwork for all prospect and customer digital marketing communications. The Smart Insights content marketing strategy guide tells us that content marketing gives us “a multi-channel life-cycle engagement strategy, unifying ALL your digital marketing communications to support customer acquisition, retention and growth goals.” A well executed content marketing plan will carry your prospects and/or customers through a cohesive journey with your brand across every platform that they interact with. Content marketing gives you an edge over your competition because when people make a connection to a brand, they are more likely to remain loyal regardless of price differences or other side effects of market saturation. Consider Apple, for example. As reported by Fortune, the average selling price of an Apple cellphone has remained mostly consistent since 2010, whereas Android phones are selling for a significantly lower price than they were in 2010. Apple is able to command a higher selling price because users of Apple products are unwaveringly loyal to the brand and price is not a concern for them. Apple doesn’t feel the pressure to compete on price point with its competitors because they know their customers are dedicated to Apple products and will buy their products no matter how much money they could save by buying Android products. Apple and other top brands are able to draw such loyal followers for several reasons, and one of them is the consistent and eye-catching content they release to the public. It is important for content to be relevant, but it must also speak to the audience you are targeting and make them want to be a part of your brand by becoming an ambassador for it. What did Dove do right when creating the content for the Real Beauty campaign? They featured real women to speak to their audience, thus their audience was able to see themselves in the content and make a personal connection to the messaging. Kind of a no-brainer. Dove’s content portrayed a genuine interest in their market, and it worked! After running their campaigns for 10 years, sales increased from $2.5 billion to $4 billion per year for Dove. This is the power of content marketing! Successful content marketing speaks to your audience by telling them who you are and what you stand for as an organization. Unsure of where to begin telling your story? The root of any company’s story should be found in its mission and core values – use these as a starting point to find out how you can translate those into something your target audience can connect with. Take note: It is important that you do not run before you can stand when creating your content – you cannot enter the content marketing world as an expert, you need to take your time. Your audience will be able to tell if you are just churning out content for the sake of content and not putting any real thought into what you are telling them. This is a fast way to deter potential customers. The best practice for effective content creation is to connect it to your customers’ buying process to make sure you are effectively moving your prospects through the funnel from leads to customers. Once you have a solid grasp on who you are as an organization, you don’t need to do all of the leg work on your own! The Cazarin Interactive team is the resource you are looking for to help you become a leader in your market and for creating the brand loyalty you are striving for. From blogging to well planned and executed digital content, the Cazarin team members are experts in the field of creating a cohesive story across all touchpoints you have with your customers – we help you reach, connect, and engage. You Invested Time and Resources – Is it Paying off? Set a Metric – Metrics relate to how you measure the success of your content marketing efforts. Examples include: page likes, shares, downloads, event attendees, post/video views, new leads, opt-ins, etc. Overall, you want to pick a way of measuring the ROI on your content marketing that works for you and that measures what is most important to your company. If brand awareness is you main goal, then concentrate on page likes and post interactions. 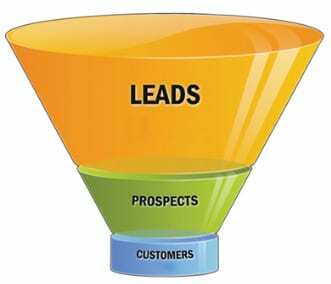 If more leads is what you need, then use those as your measure of ROI. 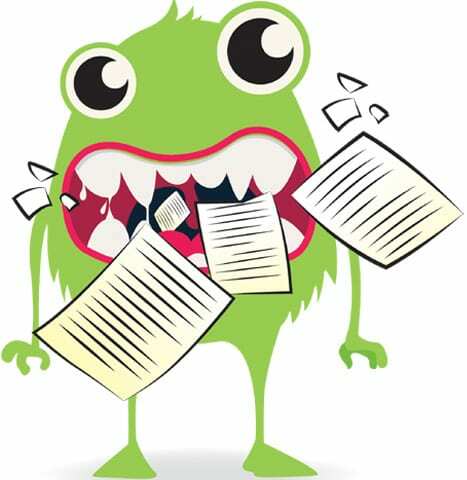 Tame the Content Monster… Let Cazarin Help! Content marketing may seem like an intimidating monster, but as I mentioned earlier, you don’t need to tackle this alone! Creating effective content marketing is hard, this is undeniable, and if you don’t have the internal resources to execute it correctly, it is unlikely that it will produce the outcome you are hoping for. This is why using a company like Cazarin Interactive is a smart idea! Think of us as your content marketing wizards. We will work closely with your team to discover exactly what you want to say and we will recommend the perfect channels to use to reach your target audience. Check out our Content Marketing page to see how we can help you standout in your field! Interested in other marketing or website services? We have you covered! Explore our full list of services here and let us know what kind of project you would like our team to work by submitting a simple Project Inquiry form. 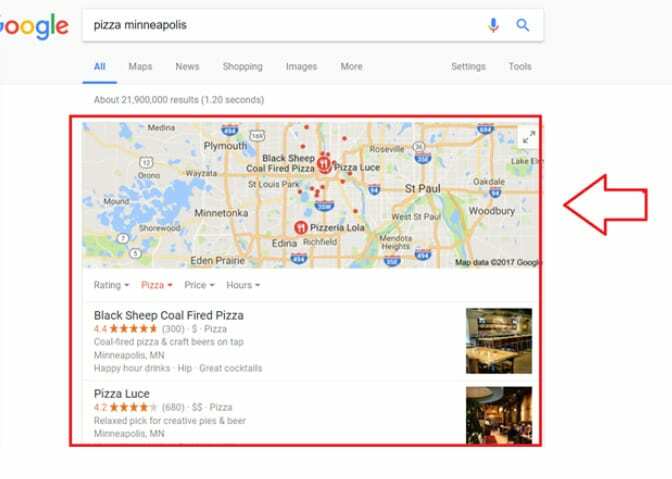 Local businesses, from Rochester to Minneapolis, all spend thousands of dollars to rank in Google searches. You may not have their types of resources, but you can be savvy with your dollars. To save yourself some money, check out these low cost marketing activities for your business. Companies often spend thousands just on this one marketing tactic. Citations are websites apart from your own that mention your business name, address, phone number or other information. Common sources include Yellow Pages and Whitepages. Google and other search engines use these and a number of factors to determine where they should rank your business in relation to others. Because citations are easier to get than other labor intensive practices, many local businesses pursue them first. Unfortunately for them, they go about it in a very expensive way. They often buy third party services like Yext to fulfill their service. This service is expensive and doesn’t always deliver the best results. Most sources for citations are free if you go through the process on your own. The downside is that it’s very tedious and labor intensive if it’s your first time. Thankfully, there are a few that you can easily do on your own that will have a positive long-term impact. Plus, they’re free! Google prefers its own platforms, which is why this is probably the most important tactic for any local business. With a completed and verified listing, you’ll show up on Maps. Bing Local is much like Google My Business. 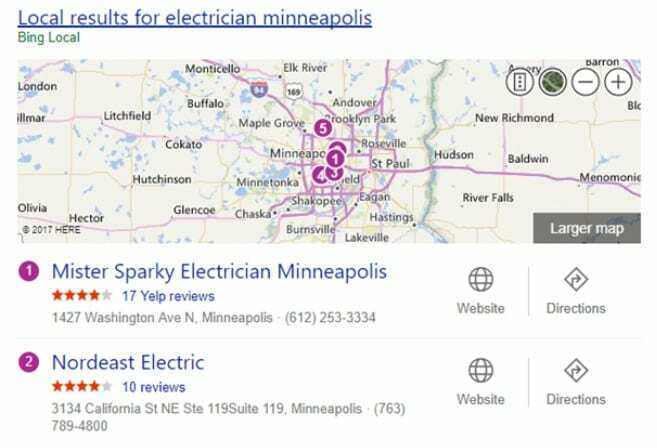 Searchers on Bing, the second largest search engine in America, will see local listings in search results and on their maps. They are very visible on Bing Searches, and because there is a verification process required for their citations, they hold plenty of credibility. Apple phones will come with this application, which means users will use it to search for nearby businesses and services. Like Bing and Google, this one also requires a verification. However, the process of creating a page and verifying it is easier. You don’t need to wait to receive a postcard in the mail as with Bing and Google. Instead, you’ll need to take an automated phone call. The automated phone call will have to go to the phone number listed as your business. This means you will need to be at the office or have calls briefly forwarded from your office to you. The specific instructions for completing this verification are here. Facebook may be best known to local businesses for its potential for social media marketing. However, it works even better as a local a citation. 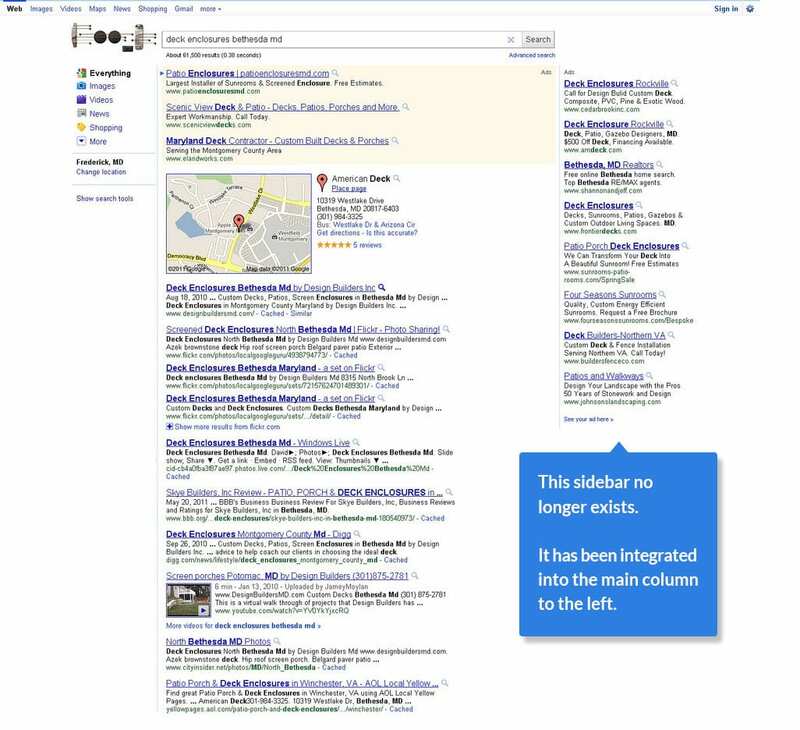 External sources like Google and Bing will display its reviews under searches. Search engines use its address information to validate your businesses location, giving your business a little more oomph to move up the rankings. The process of getting a local Facebook page is generally simple, but it can vary depending on the occasion. You’ll also need to verify this citation for it to be effective. The verification process simply shows Facebook that your business actually operates at your location. The process can either involve a phone call, or you’ll need to provide documentation like a utility or a phone bill containing business information like your name and phone number. Instructions for creating a Facebook business page. Whenever you hear Yelp, you think of reviews, but businesses can benefit from creating and verifying a page without receiving a single review. That’s because it’s one of the more prominent citation sources available. Having a page will also make it easier for clients to leave you reviews, something search engines factor into their algorithms for the ranking of local search results. Creating a Yelp page for your business and verifying it is pretty simple, and if you get stuck, their team will help you through it. Here are the instructions to get started. Express Updates from Infogroup is unique. It does more than a citation by sending your businesses information out to numerous websites that then create citations on their own platform. Yahoo Local, Whitepages, Superpages, CitySearch and several other websites will use the information from this source to create citations automatically. The best part of the service? It’s free. The downside is its speed. It can take more than a year in some cases for you to see the results from Express Updates. Yet it is well worth the fifteen minutes you’ll need to spend on it. In the long run, it’s invaluable. Before you start claiming these pages, it’s important to keep one practice in mind – consistency. Search engines want to see data for your business that matches. 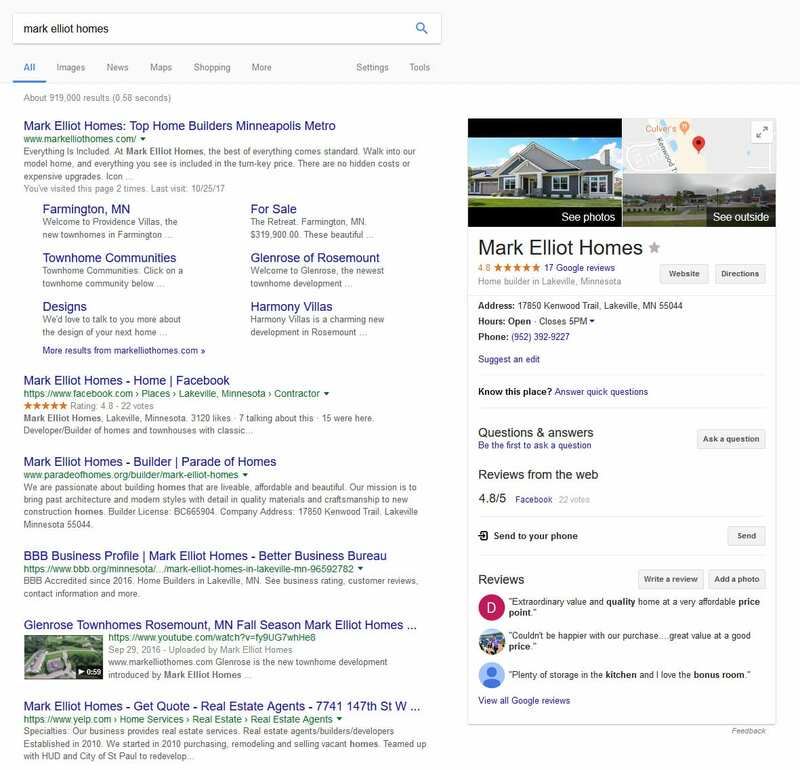 If it finds address, name and phone number information that doesn’t match spread across the web, it will likely show your business further down on the rankings. When completing these citations, make sure you use the same name, phone number and address for each of your locations. Creating and claiming these citations will help you get started, but there’s more work to be done. You’ll need many more citations. You’ll need backlinks. You’ll need on-page optimization and many more strategies for your business to compete. To learn more, contact Cazarin Interactive today. In the last 9 months, Google has made two major changes to how their search results appear on desktops, and both happen to mirror how results look on your mobile phone. What do these changes mean for small businesses? And months afterward, what adaptations are successful when accommodating these Google-made rearrangements? First, let’s review what has changed. In August, the Local Results that are often shown directly under paid ads went from including seven results to only including three. And the competition to be in that pack of 3 instantly got fierce. 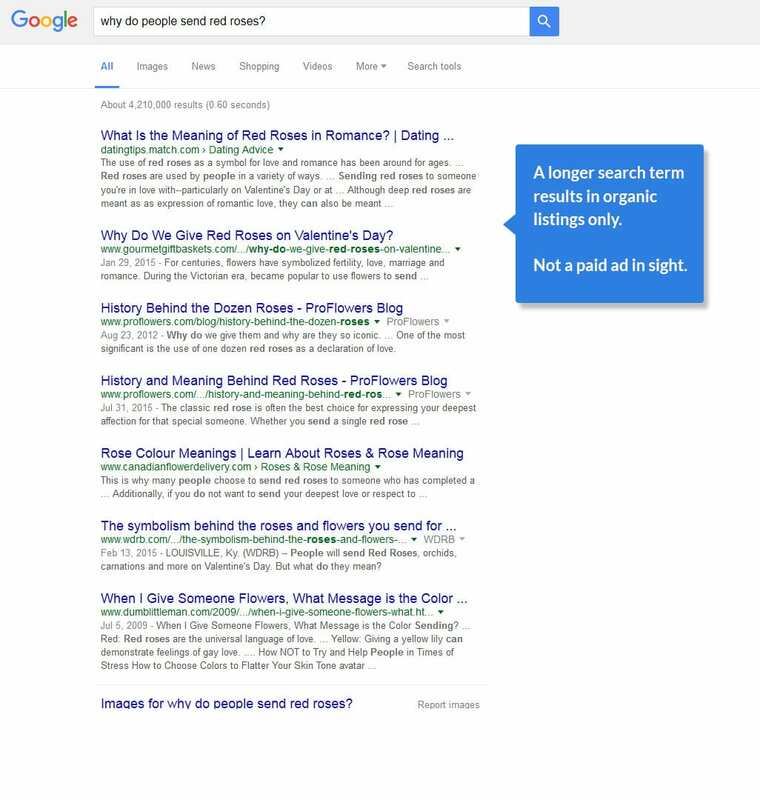 Then in February, Google changed their desktop results to look even more like a mobile search by getting rid of Right Column Ads altogether. There are now usually four paid ads at the top of the page instead of three, while the other ads that used to appear on the right column of the page have shifted down. Those ads now sit quietly below the full page of organic results. Basically ad #4 got an upgrade to first-class, while ads #5 and #6 got downgraded to the cargo bay. Taken together, these changes produced two major consequences for businesses, and both have to do with “the fold,” which means the top part of the page that you see without having to scroll. Competition to be within the top 4 ads on the page and the top 3 local results with the map is suddenly much tougher than the previous layout of 6 ads and 7 local results. Basically businesses have half as many chances to show up above the fold as they did before. First of all, it turns out the 4th spot isn’t so bad now. Some argue that the 3rd ad position has actually received the biggest boost in clicks. While Cost-per-Click has gone up slightly for some because positions 5 and up are basically useless, the truth is that the 4-7 slots along the right rail weren’t getting many clicks anyway. Careful campaign management and watching those average positions and CPC will be key moving forward. The local results that are shown with the map are still powered by Google’s algorithm, and you can’t pay to get there. And since the organic links are farther down the list, the local 3-pack has become even more important for local businesses. Now more than ever, businesses should be focusing on optimizing for local searches. 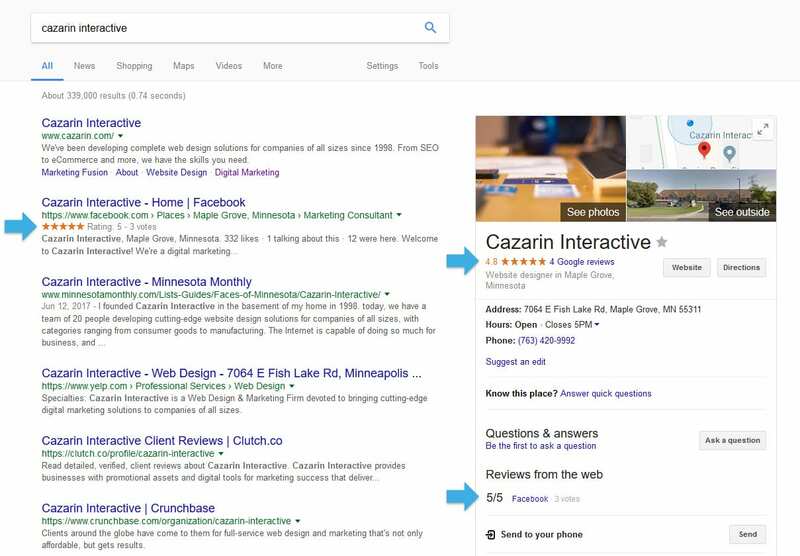 Cazarin Interactive can help you optimize your local SEO. This includes monitoring and fixing directory citations, having consistent NAP (Name, Address, Phone information), optimizing webpages for specific locations, and, among other things, creating and keeping up your Google+ local profile, especially by earning new Google+ reviews. It’s worth noting that this update has made it more difficult for businesses located outside their target audience’s specific city. For example, if you search for Restaurants, the map will return with 3 restaurants very close to your physical location (probably with google+ reviews). Google has given more weight to physical location, which is helpful for some businesses like florists or dry cleaners, but less sense for businesses that serve an entire area. Although the organic results are below the fold on many occasions, SEO is still extremely relevant not only because it factors into local rankings, but because in some cases, paid ads and local results are NOT part of the search engine results page. That’s right, when searching with certain terms, all of the information we’ve just given you does not apply, and it’s just you and the organic results. Although your friendly Google results page may look a bit bare, having a balanced strategy that includes the trifecta of a solid SEO plan, a strong Adwords showing, and quality content on your website is still the best way to fare these changes, and any changes yet to come. Copyright © 2019 Cazarin Interactive. All rights reserved.